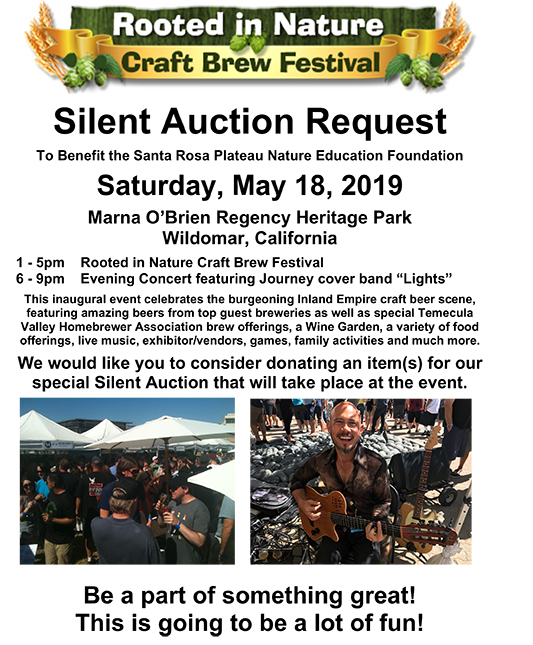 Visit the Silent Auction Tent! 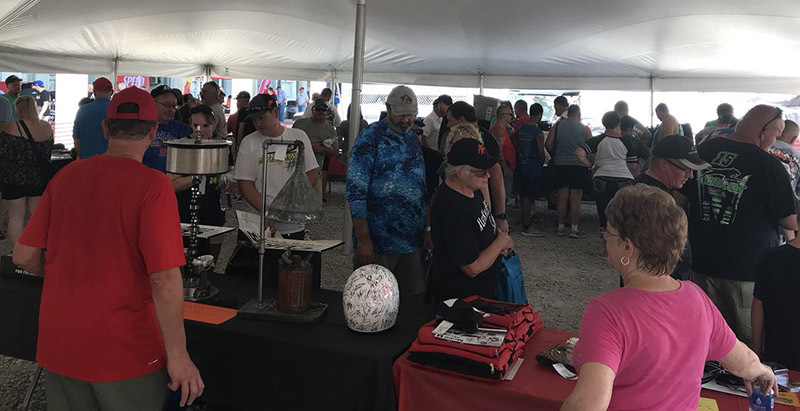 The Helix Silent Auction Tent will be a buzz of activity and information, from amazing, unique silent auction items, to a display demonstrating the history, present and future vision for the Foundation. Come prepared to place your bids to support youth environmental stewardship programs. Silent Auction will close at 4:30pm.